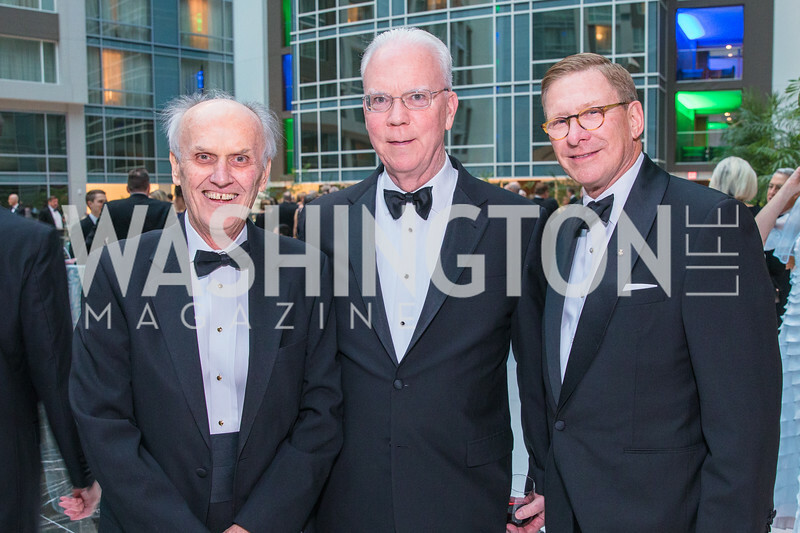 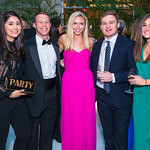 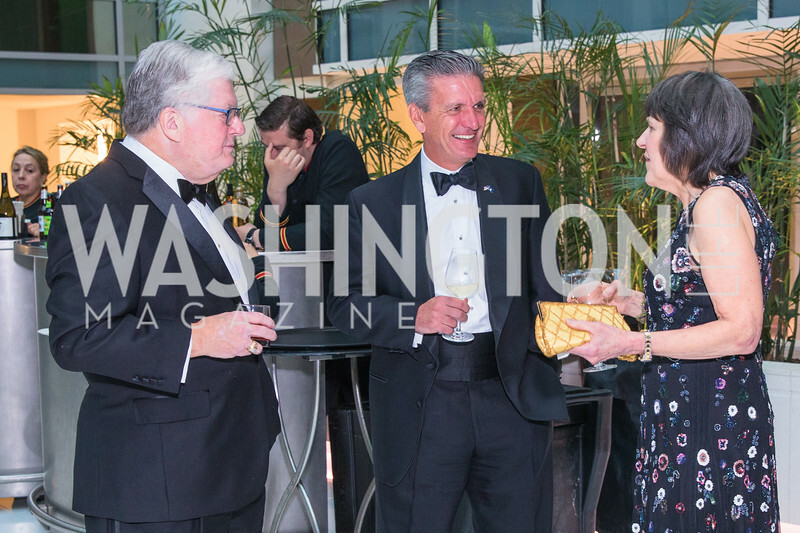 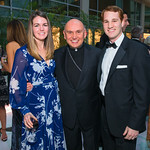 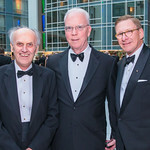 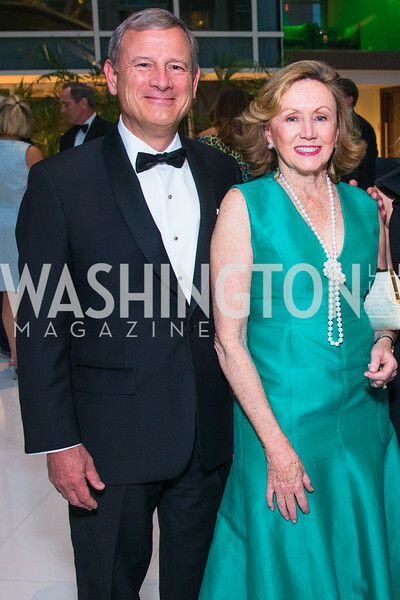 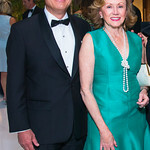 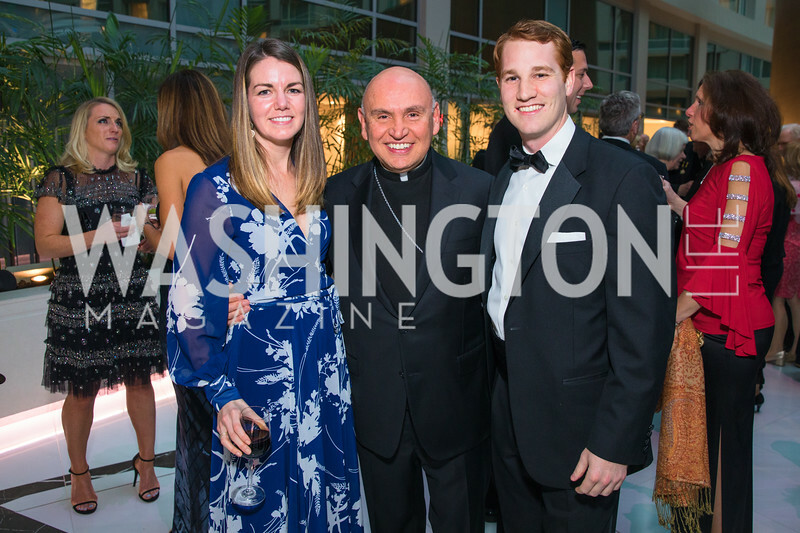 WL Insider: Sea and be Seen A ‘Nautical Affair’ at the Corcoran had a crew of up and coming Washington socialites – did the event (and fashion) sink or swim? 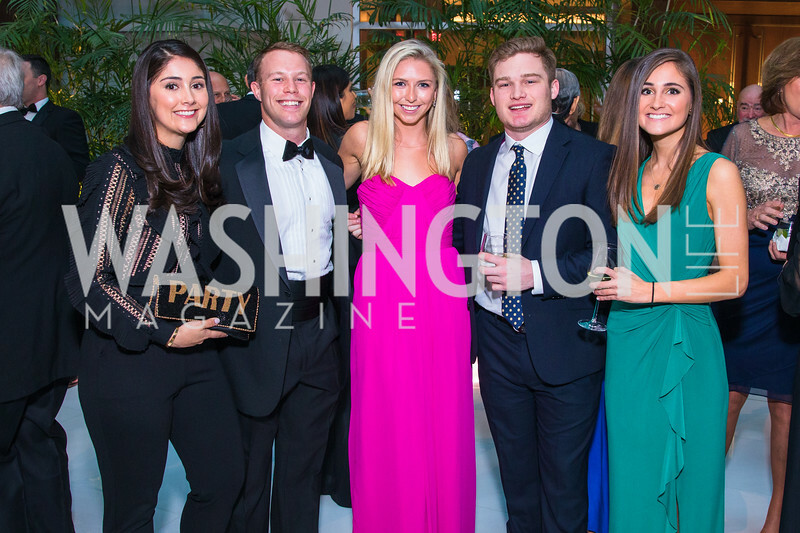 A ‘Nautical Affair’ at the Corcoran had a crew of up and coming Washington socialites – so, did the event (and fashion) sink or swim? 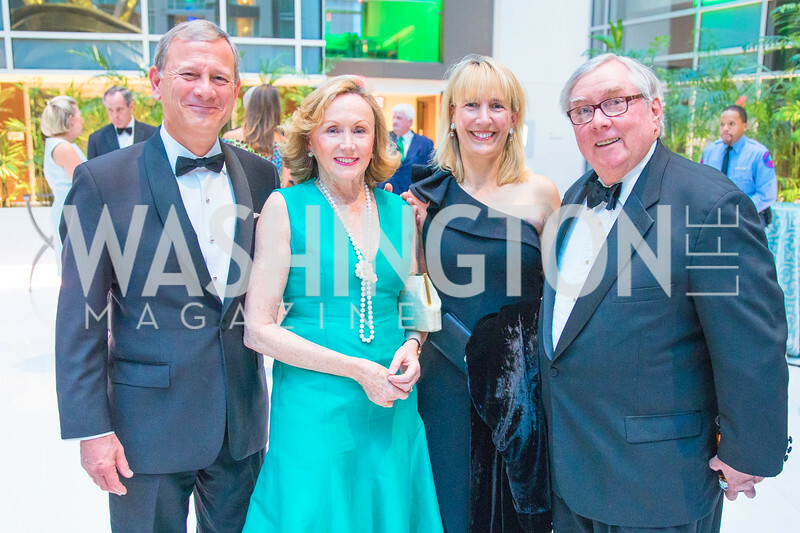 Stormy clouds didn’t deter the seafaring captains at this year’s 1869 Society Fall Fête, held at the Corcoran Gallery of Art. 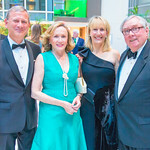 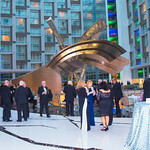 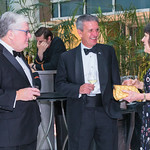 Indeed, the sheer buzz leading up to the event was like a beacon of light leading the area’s fashionable up and coming movers and shakers safely to the shores of Ernest Flagg’s classic Beaux-Arts style building. 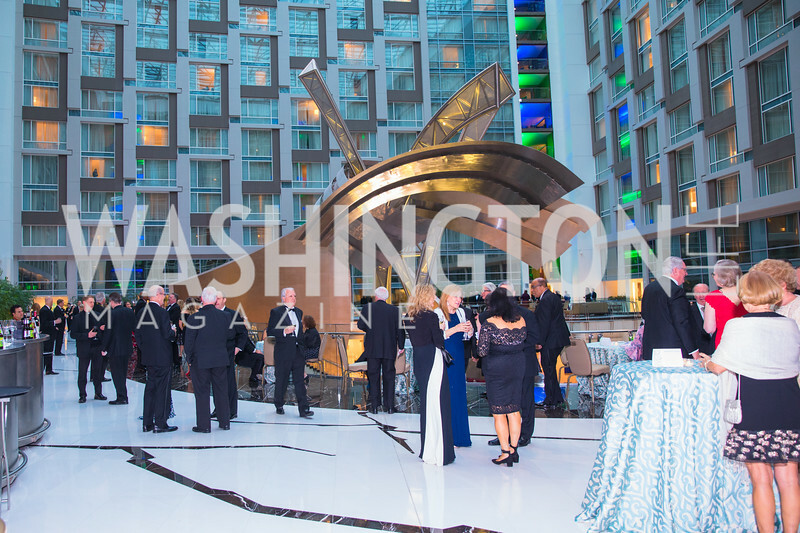 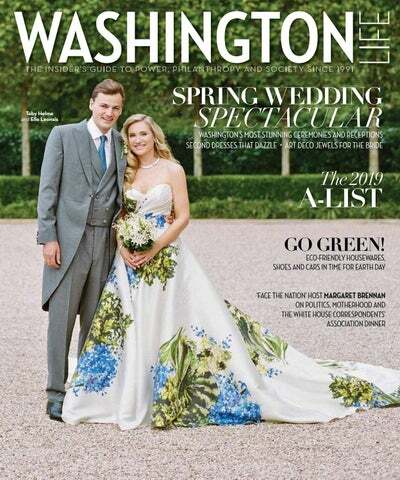 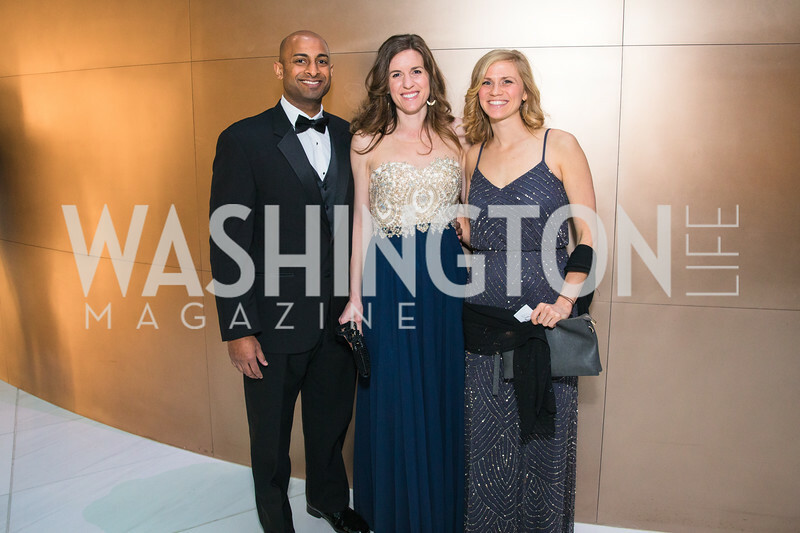 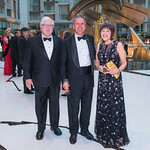 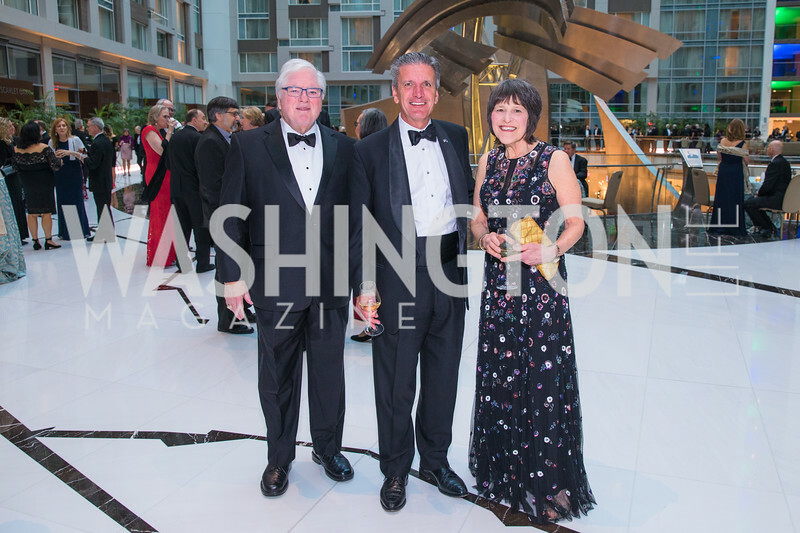 The event is one of the highlights of, what we at Washington Life like to refer to as The Young & The Guest List (YGL) scene (the area’s under-40 social set). 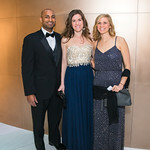 It lived up to the hype.